Winner defeats more than 1,200 others in the Demo Competition to win the grand prize of USD5000 and special guest attendance at the Everton versus Manchester United Match. 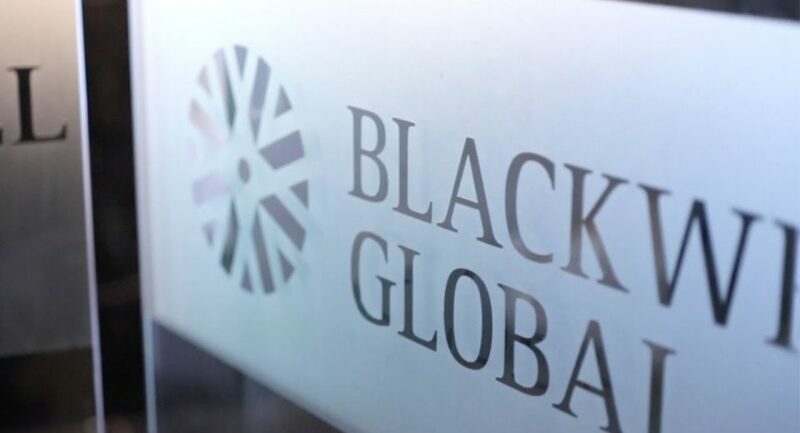 London, 9 Jan 2018 – Forex and CFDs brokerage Blackwell Global on New Year’s Day welcomed the winner of the inaugural #BluesChallenge Demo Competition, in partnership with Everton Football Club to Goodison Park. 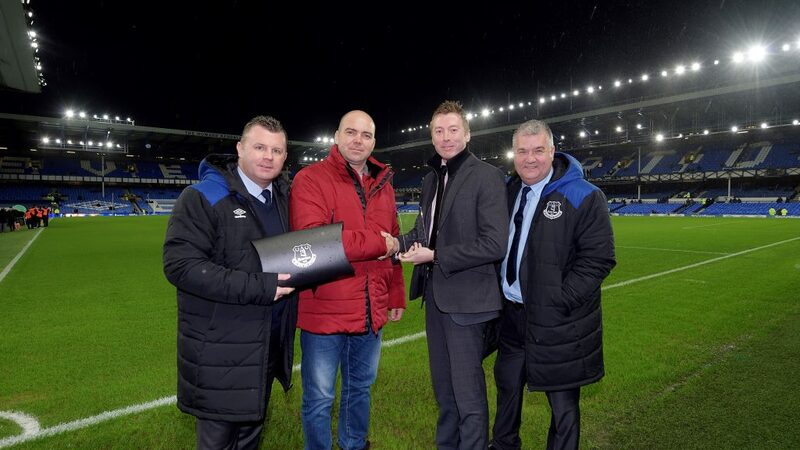 Mr Vitalii Mazur from Portugal received the grand prize of USD5000, as well as a special guest experience at the first Everton match of 2018. From left, Graham Stuart, #BluesChallenge winner Vitalii Mazur receiving the award from Blackwell Global CDO Rupert Hadlow, and Ian Snodin. The #BluesChallenge Demo Competition campaign was launched in September 2017 and pitted traders against the likes of Wayne Rooney, Jordan Pickford, Morgan Schneiderlin, Phil Jagielka, Leighton Banes and Yannick Bolasie to vie for the coveted top prize of USD5000 and a trip for two to see Everton live in action against Manchester United. The intense Demo Competition itself spanned two months from October to November, where Mr Vitalii bested more than 1,200 other competitors from 75 countries to emerge as the champion. “It is important to stay calm and focused on your strategies, and not get distracted by your current position in the compeition. It was a tough competition with so many experienced traders, so this is a pleasant surprise. I really appreciate the transparency and support they have extended to all the competitors,” said Mr Vitalli during the awards ceremony at Goodison Park to commemorate his win. All participants in this first #BluesChallenge Demo Competition will receive a free VIP trading pack which includes the Trading Diary, custom MT4 Programming, premium MT4 Indicators and advanced trading webinars.